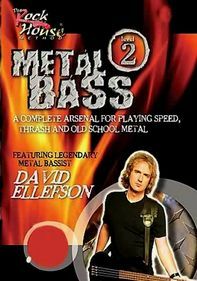 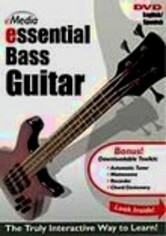 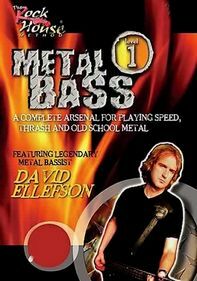 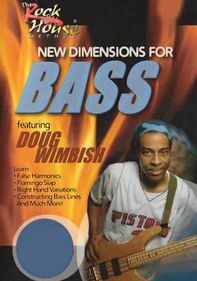 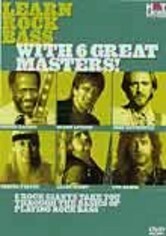 Learning the bass guitar is made simple with the guidance of professional instructor John Arbo as he leads you through 34 easy-to-follow lessons. 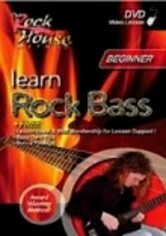 This tutorial designed for beginners covers everything from stringing and tuning your instrument to playing major scales and creating bass lines. 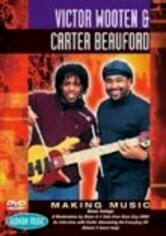 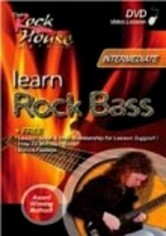 With song-based lessons and video demonstrations, you'll be up and playing the bass guitar in no time.